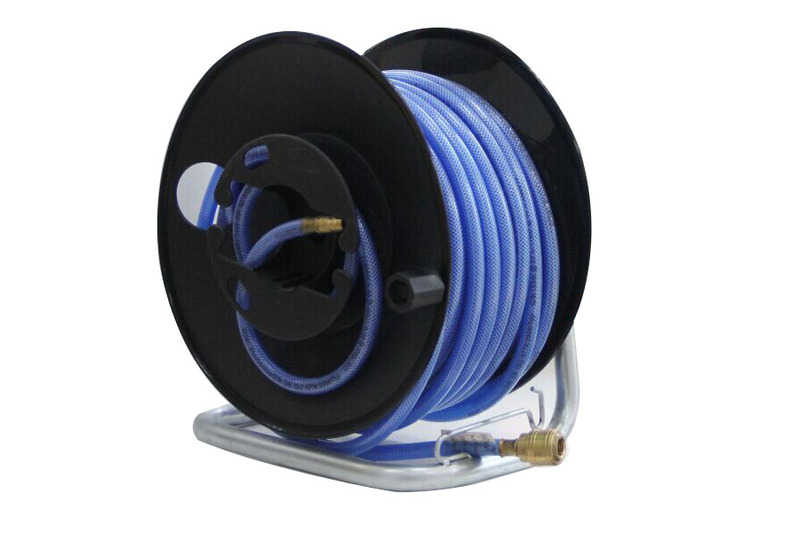 I am glad to inform you that we have got the CE certificate for the PVC braided hose 20 bar. 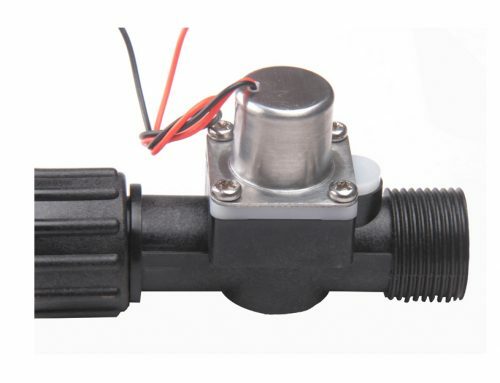 We are a leading manufacturer of pneumatic products. We have got CE, REACH and ROHS to make sure the products safe and green. Pneumatic fittings 100% tested, equivalent to many famous brands. Air tubing 100% new raw material, tolerance +/-0.1mm. 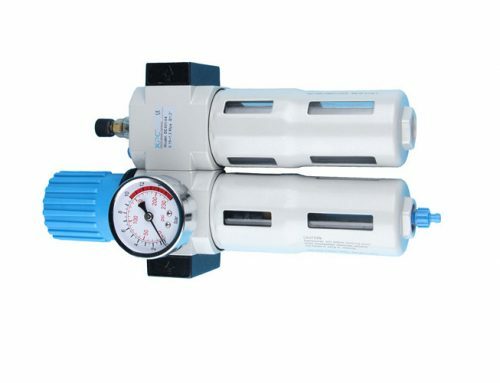 Air cylinder and Solenoid valve with Japan seals, 1000000 time life works. And silencers, quick coupling, air preparation units, air blow gun and OEM products etc.